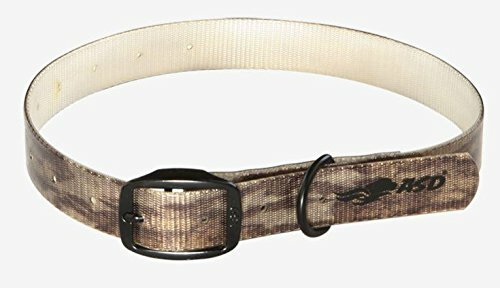 Avery Outdoors Inc 03807 Cuttofit Collar Blades by Avery Outdoors at Freedom from Government. MPN: 03807. Hurry! Limited time offer. Offer valid only while supplies last. This is our most flexible collar and one of our toughest. This collar can be exposed indefinitely to the elements while showing little if any wear. This is our most flexible collar and one of our toughest. This collar can be exposed indefinitely to the elements while showing little if any wear. One size can be trimmed to fit just about any dog.